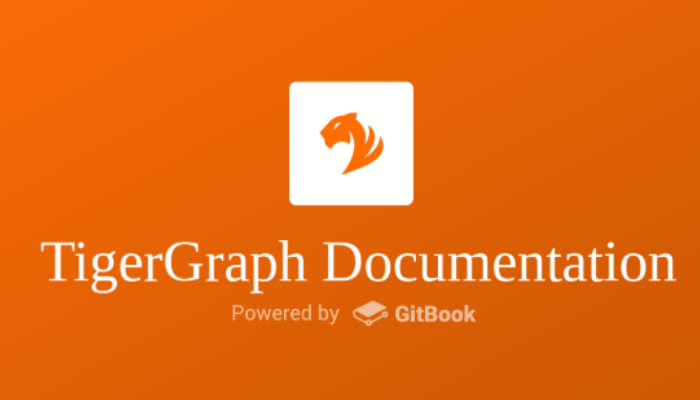 TigerGraph 2.4 is now available. OutSystems announces a new partnership with Boncode that will reduce application risk. TigerGraph has introduced its latest release TigerGraph 2.4 designed for fraud and money laundering detection, security analytics, and more. 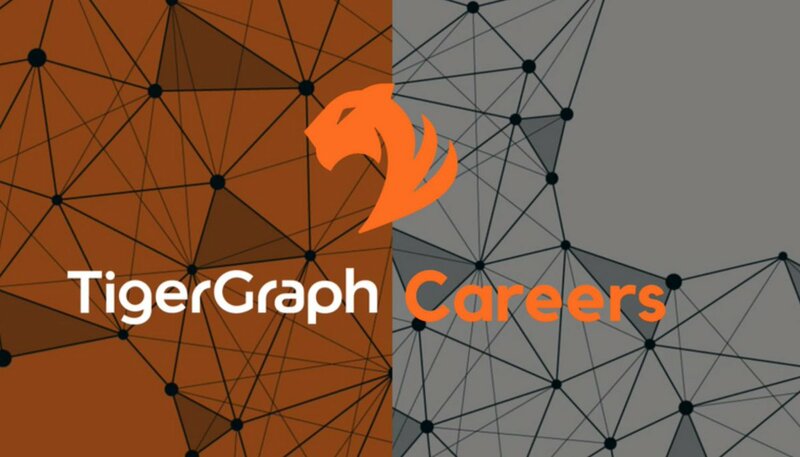 OpenCorporates has revealed that it chose TigerGraph after a failure to scale was exposed by the Neo4J database solution. Last year I predicted increased adoption of big data analytics in the cloud, along with continued investment and effort by cloud vendors to offer new solutions, especially with the graph data market growing hot. 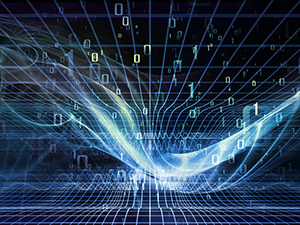 Indeed 2018 was a major year for big data analytics and the graph database market, as we saw new releases, as well as continued adoption and breakthrough use cases of graph analytics by organizations across the world. So what's in store for 2019? Here are my top three predictions below. Why Nudge.ai? Reach out to the decision makers at TigerGraph with a personalized email - let them know that you found their recent news mention interesting. Nudge.ai’s relationship intelligence platform can help you find the right executive to reach out to at TigerGraph, such as YU Xu, Founder & Chief Executive Officer, or Paul Caito, Regional Sales Director. Then get in touch and start a conversation. Executives can be difficult to reach, but every company has connectors who bring together people and ideas. At TigerGraph, people like Todd Blaschka, and YU Xu are likely connectors. When TigerGraph is mentioned in the news, Nudge.ai often sees topics like Video, and Relationships. If your conversation focuses on these topics, you’ll probably get TigerGraph’s attention. 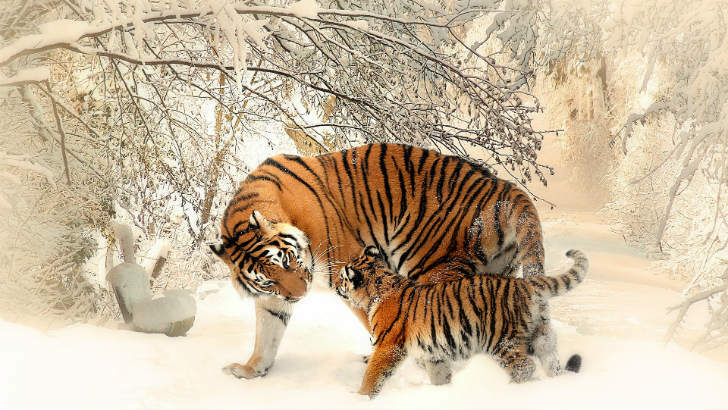 When TigerGraph is mentioned in the news, companies such as Cloudera, Inc. , PR Newswire, and Visa are often also mentioned. These companies can serve as customer examples. Employees who are often in the news are usually open to starting conversations or exploring ideas. Nudge.ai's sales AI saw Todd Blaschka from TigerGraph recently mentioned in the news. Who in your network can introduce you to TigerGraph? Nudge.ai finds the best pathway to reach contacts at this company.